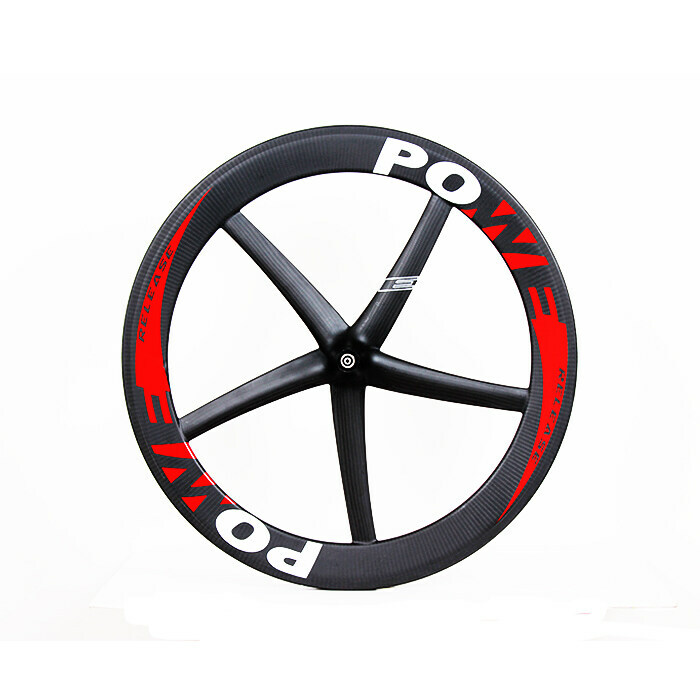 T5X is 5 narrow spoke wheels ,it takes professional structure inside ,and physical angle of spoke , it is good balance and durability. 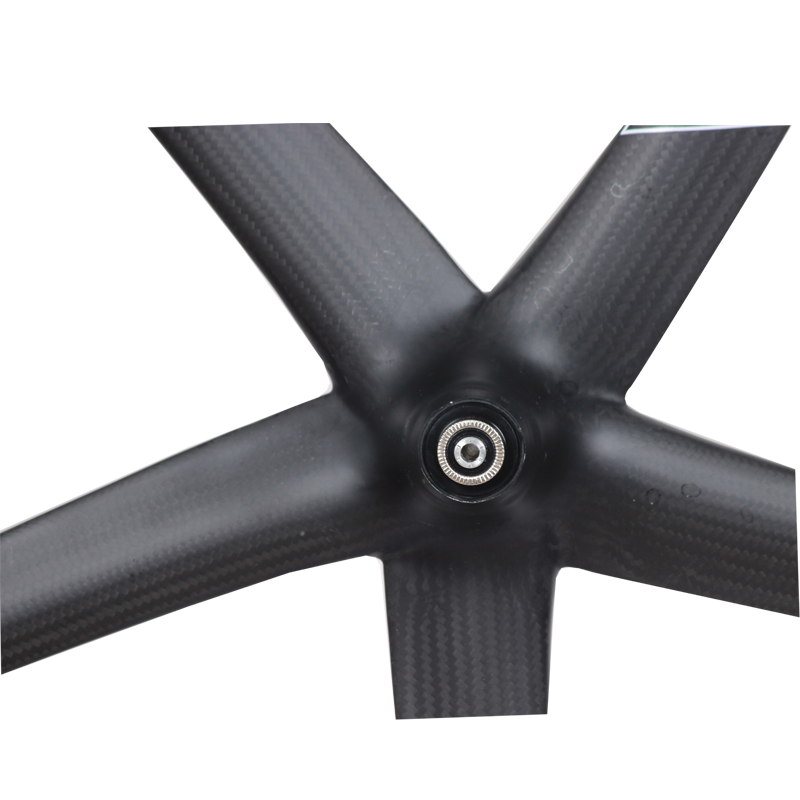 There are two hubs for your option . 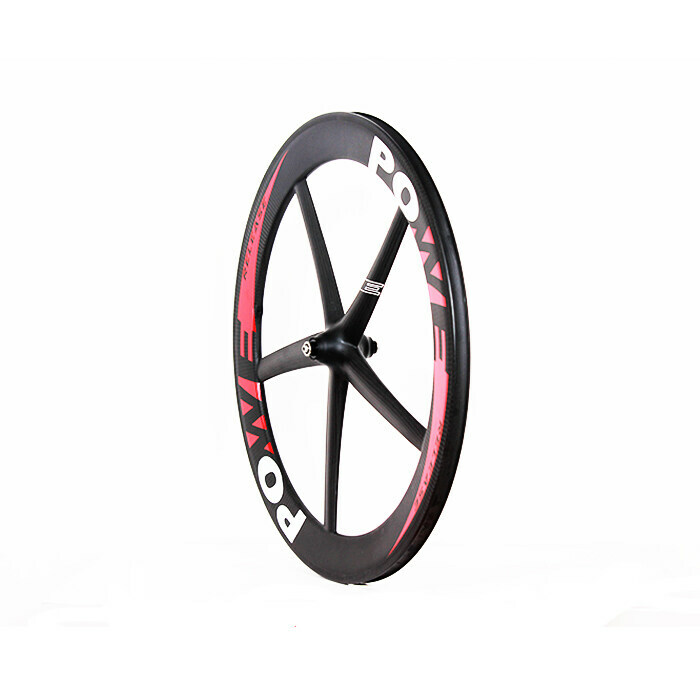 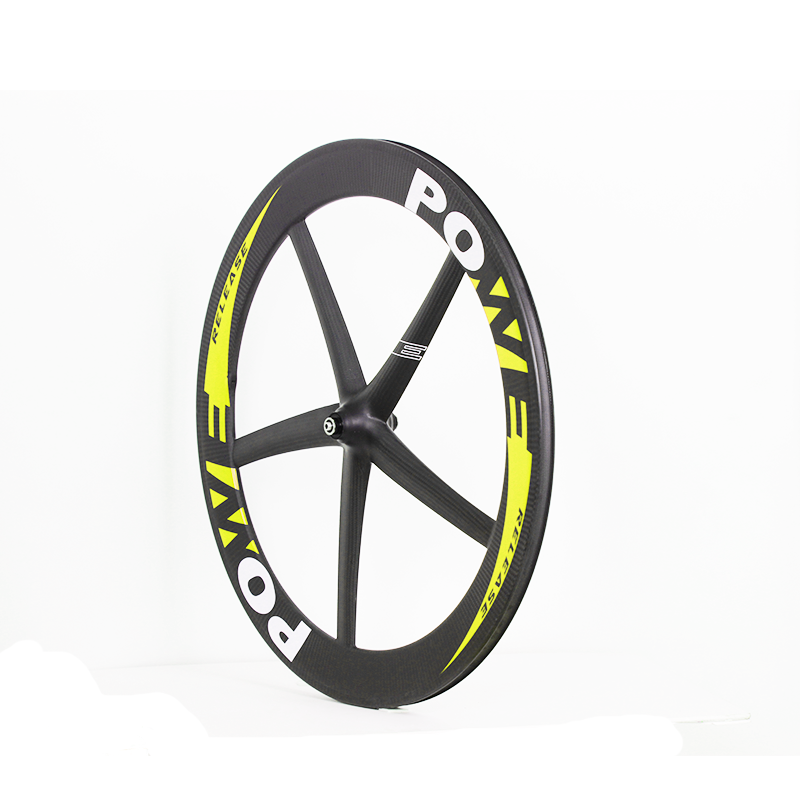 Powerway R13 is used in road bike ,and T01 in track bike and fixie bike.